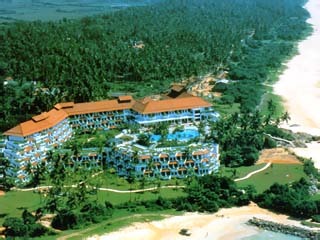 4 Hotels found in Sri Lanka! Aditya is Sri Lanka’s newest boutique hotel, set on a hidden stretch of coast between the hedonistic playground of Hikkaduwa and the historic port city of Galle. 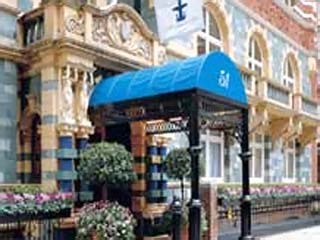 It offers a unique sense of escape, a sanctuary from the humdrum, the mundane, and maddening. Where others are happy to stroke your senses, Aditya aims to seduce your very soul. Open All Year... 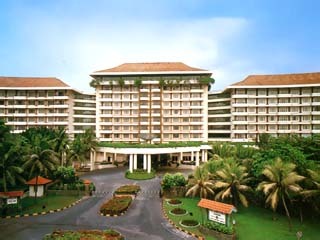 The Taj Samudra is located 33 km from the airport, at what is probably the finest location in Colombo. It is set amidst 11 acres of landscaped gardens and offers a beautiful view of the Indian Ocean and the enchanting Galle Face Green. Open All Year... 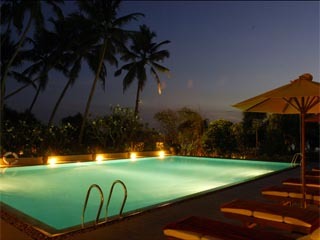 The Airport Garden Hotel is situated in the midst of a 38-acre coconut plantation bordering the famous Negombo lagoon. Open All Year... Situated on a hillock, overlooking the Indian Ocean and a palm-fringed stretch of golden beach, the Taj Exotica is 90 km from the airport and 60 km from central Colombo.